This one, A Cima full tang with sheath for 20 dollars. They have a good rep so I couldn't pass it up! The sheath holds it tight and it is sharp! And then this. I had one 30 years ago and lost it. Amazon had it for 15 dollars so again, couldn't pass it up! With sheath. Now, they wait peacefully in my knife drawer for heaven knows what! Damn I’d like to get one of those $20 knives! That's a good deal! 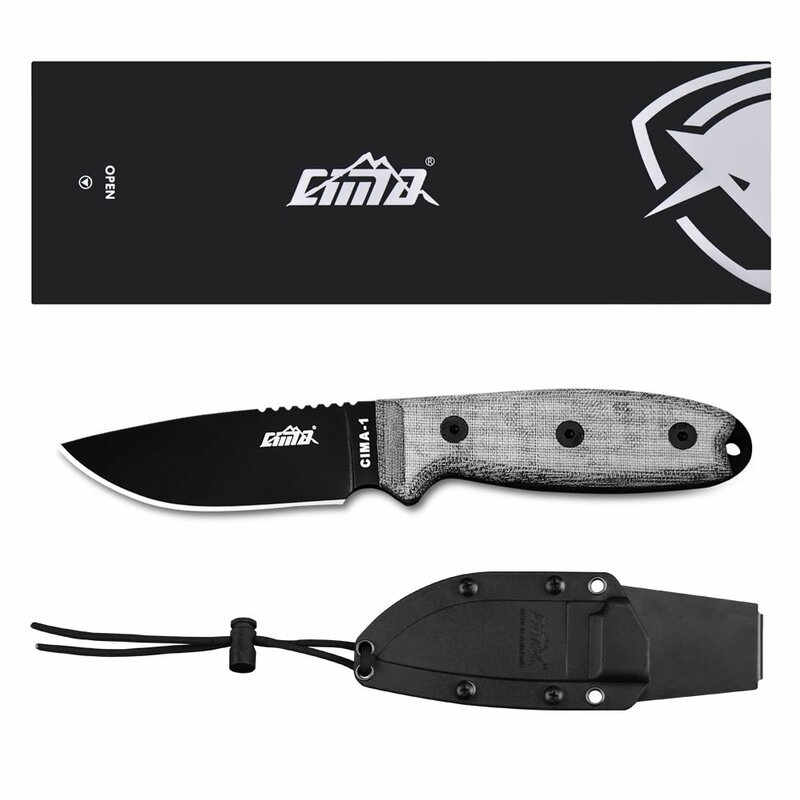 I just looked and the Cima is selling for 38 dollars now. Esee 4hm, partially stripped, orange juice patina. LAPG has some pretty good looking knives in the clearance section. 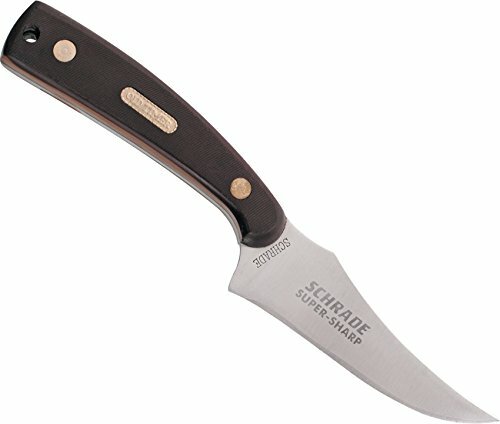 Good deals!.but,I have a ton of knives.wifey recently found a Gerber Gator fixed blade out in the woods,must have fell out of someones sheath recently.it was clean,no rust. Got ahold of Gerber warranty and they are sending a new sheath for it to us at 0$ cost!!! !.